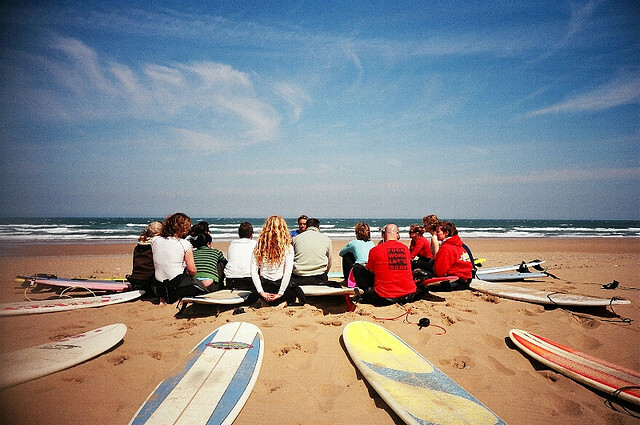 Go surfing in Morocco’s “Wild Beach” with certified guides and surf leaders who will make your day not only fun, but memorable. Medina Tours © 2012-2016, Created & Seo By Marocrank | MaghrebVoyage . | Fez Guide Advisor .